Both the Congress and BJP tried to claim they had initiated the cascading effect of waiving farm loans. 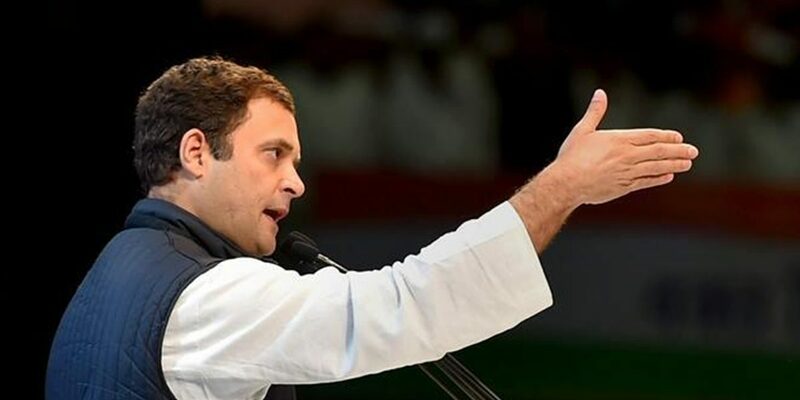 New Delhi: “It’s Done” tweeted Rahul Gandhi, after the newly-elected Congress governments in Rajasthan, Madhya Pradesh and Chhattisgarh declared loan waivers to farmers. The move is expected to cost around Rs 80,000 crore. Rahul Gandhi’s tweet started a big debate started on social media about who waived the loans of farmers and who did not. Gujarat chief minister Vijay Rupani jumped in, saying the party and Prime Minister Narendra Modi have always worked for the betterment of farmers. Assam chief minister Sarbananda Sonowal also rebuked the Congress chief.